Center Strip Equipment - LeTroLaq Tooling and AssemblyLeTroLaq Tooling and Assembly LTL Tooling manufactures Center Cable Wire Striping Equipment for cables and wires in the wire harness industry. 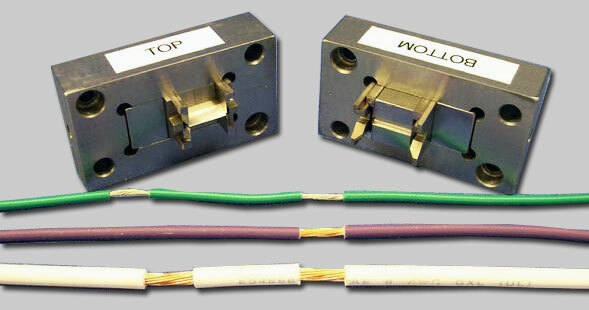 LTL Tooling manufactures a Center Strip Equipment for cables and wires in the wire harness industry. 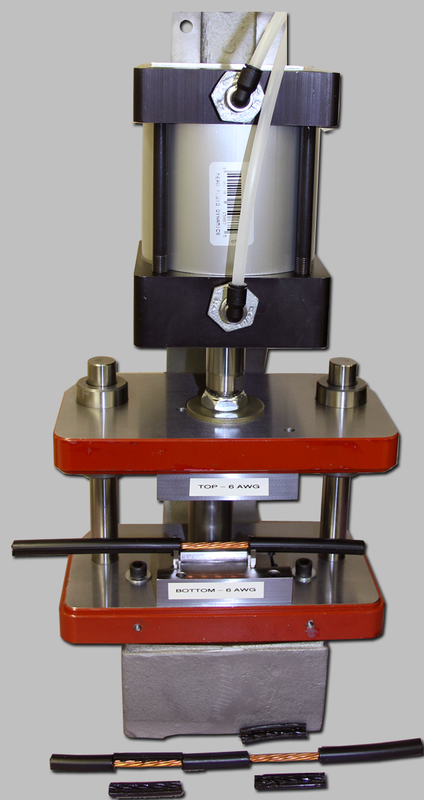 All our Center Strip Equipment are made in the U.S.A. 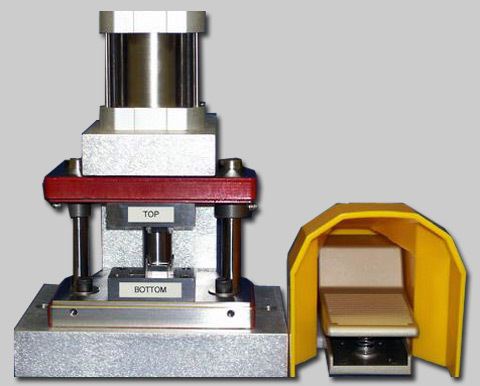 Example of our Universal Strip Die. 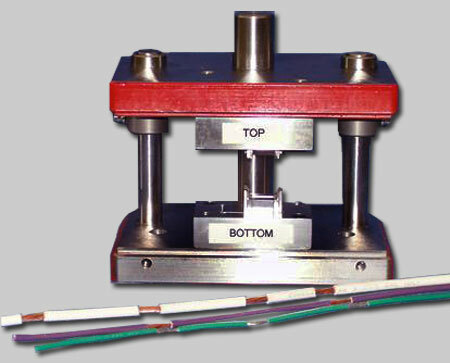 These Blade Holders were designed for use with the CSAP and Universal Strip Die. Example of our Blade Holders.